Established by George Portess in 1913 as Wheelwrights and Carpenters, ST Portess & Son evolved into general builders during the ownership of Stanley T Portess. ST Portess & Son Builders are a small family owned and run business based in Frithville, Boston. 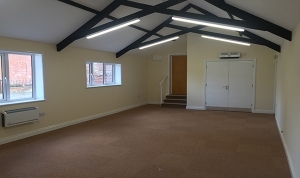 Nigel Portess, proprietor of the business for the last 30 years, continues to carry out general building works within the Lincolnshire area and has established a wide and loyal customer base. 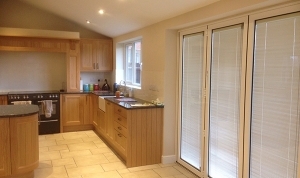 We carry out all aspects of domestic building work from refurbishments, to alterations and insurance repair work. 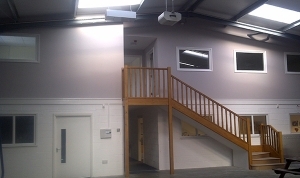 If you are looking for alterations or refurbishment to your existing commercial premises, contact us for information. 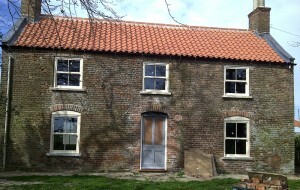 We carry out work to domestic and commercial agricultural premises including farmhouses, cottages, ground works etc. Contact us with your requirements. 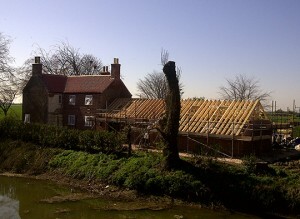 If you need repair works, extensions, alterations to your public buildings / schools, contact us for further information. Whatever your building needs, we can appoint approved specialist contractors – so you’re guaranteed peace of mind. 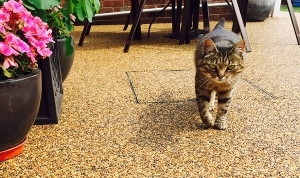 Transform your existing drive, patio or footpaths with one of our Resin Bound applications. ST Portess & Son carried out our insurance repair work with professionalism and all staff were considerate to our needs. They worked with our insurance company and engineer to carry out the work specified to a high standard, with minimal disruption. 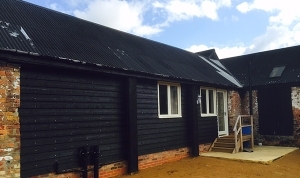 We’ve used ST Portess for a variety of building works over the years and have always been delighted with the end result. It’s easy to see why they’ve been in business for over 100 years when other building firms seemingly come and go overnight. I can’t recommend them highly enough. ST Portess & Son have undertaken a variety of projects at my house, including structural alterations, installing new concrete floors and the rearrangement of two bathrooms. 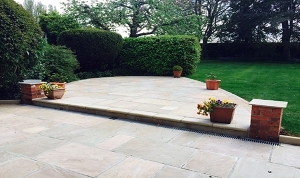 All of this work has been project managed well, completed to a high standard and charged at the original price estimated. Highly recommended.